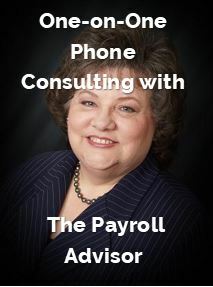 Get all the payroll news you need when you need it. 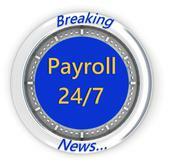 Our Payroll 24/7 E-alert news service brings payroll news to your email inbox. No scrolling through long, once-a-month newsletters looking for something that you may need. As each news item crosses our desk from our dozens of sources, we process, analyze, research and verify it. It is then sent out to our subscriber in a simple email with a pdf attached. The body of the email describes the attached news story as does the subject line. So right away you know if your interested.